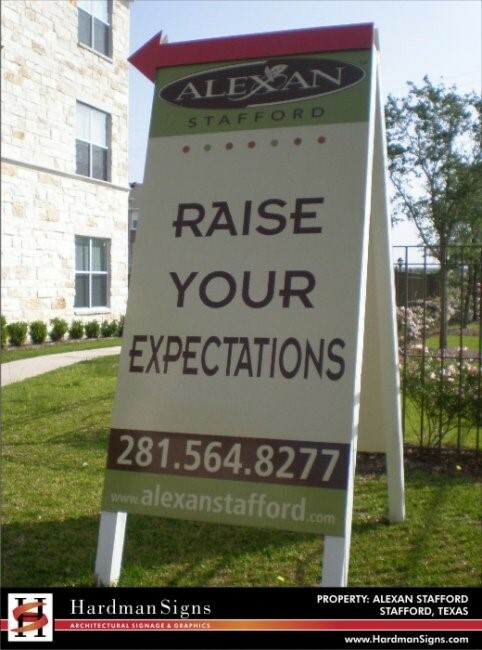 The yard signs experts of Hardman Signs understand how to create cost-effective, professional-quality yard signs. 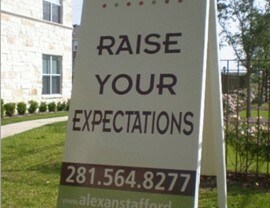 Our staff will work with you to create durable custom yard signs that represent your company's products and image well. 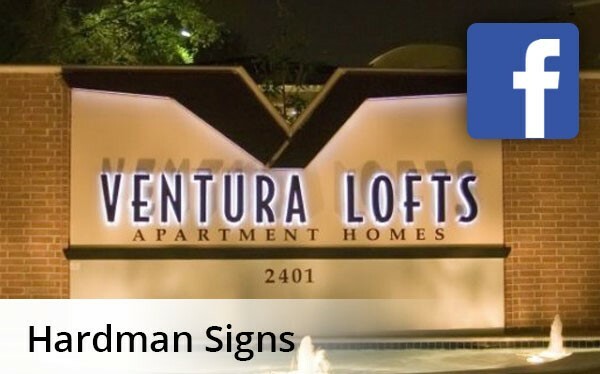 Founded in 1987 and based in Texas and Georgia, Hardman Signs has proven to be the go-to company for Houston yard signs, Austin yard signs and Atlanta yard signs. A member of our design staff will meet with you to understand your specifications, and will create the eye-catching yard signs that you need to promote your business, product or candidate. All lawn signs are created in one a Hardman Signs facility by trained signage engineers using the latest in custom yard signs fabrication materials and techniques. Hardman Signs is ready to meet your requirements. To learn more about our yard signs, fill out our no-obligation quote form to receive your FREE estimate or call us with your questions today.